Realtors and remodeling experts often debate where certain home-improvement investments rank in helping increase a home’s value the most. Every renovation project has the potential to increase your home’s value, but the majority of experts and homeowners agree that the “kitchen is king.” But what about other improvement investments? Investing in a smart renovationÂ project can greatly increase your home’s value, no matter what the size the project is. So before you rule out a home improvement project because of cost, consider taking on something smaller. BeforeÂ starting a renovation, it is important to consider what you can financially afford. 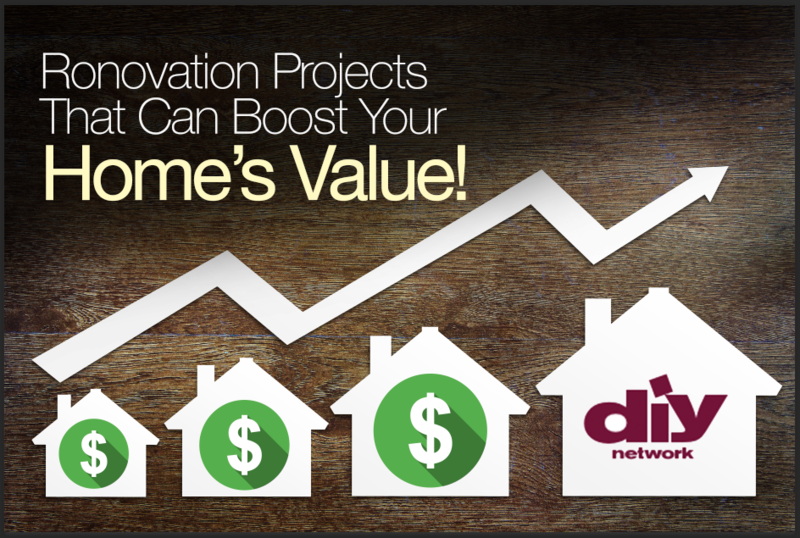 A larger, more expensive renovation project typically generates a greater ROI. 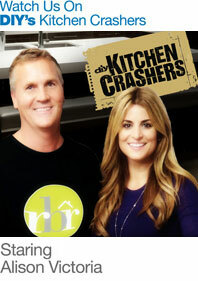 Yet, when they are done right, smaller home-improvement projects can still make an impact. Installing new fixtures in your bathroom is a quick, inexpensive fix that can significantly upgrade a space. Even something as simple as a fresh coat of paintÂ can brighten and update a room. Our expert friends at the DIY Network have compiled an insightful list of “10 Investments to Boost Your Home’s Value,” designed to help you make an intelligent and informed renovation decision. From painting to plumbing updates to finishing a basement, each home renovation project can upgrade your space and boost your home’s value. Remember, even if your budget is small, a smart home-improvement investment has the potential to make an impact and increase your home’s overall value. The full list of suggestions and expert advice is available here.